At Taalthuis you can follow courses at different levels. We aim to make learning a fun experience! Founded in 2006 Taalthuis now is a well known language institute in the Netherlands for higher educated students. 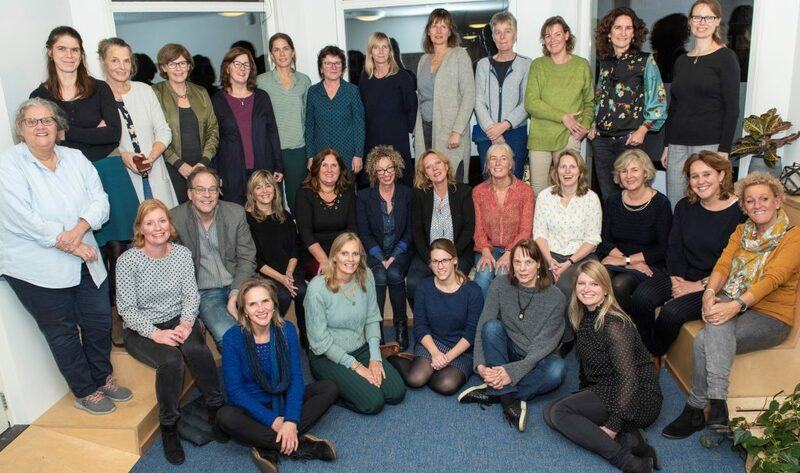 With lesson locations in eight different cities in the Netherlands, Taalthuis makes it possible for expats, au pairs and international students to learn Dutch all over the Netherlands. Taalthuis uses its own course materials at the Beginner and Intermediate levels. During the courses you will be exploring all kind of interesting subjects and current topics. Each lesson takes 2 hours. Besides that you need to spend about 5 hours weekly on homework. For the Advanced courses the lessons are 2,5 hours and the homework will be more. The e-learning is an important tool that helps you with vocabulary, pronunciation and provides you with challenging exercises. For the beginners courses it is obligatory to have a basic knowledge of the English language. The Beginner basic course (A0>A1) teaches you the very basics of the Dutch language. The Beginner basic course au pairs & students makes it possible for au pairs and and international students to meet each other and share experiences. The Beginners plus course (A0>A2) is especially developed for German and South African students, or students who already have some knowledge of the Dutch language. This course has a higher level than the Beginners Basic course. Students who are not from Germany or South Africa or don’t have any knowledge of the Dutch language are advised to do the Beginners basic course. For the Intermediate course (A1-A2) you have to have finished a beginners course at A1. For the Advanced course (A2-B1) you have to have finished a beginners plus or intermediate course at A2.